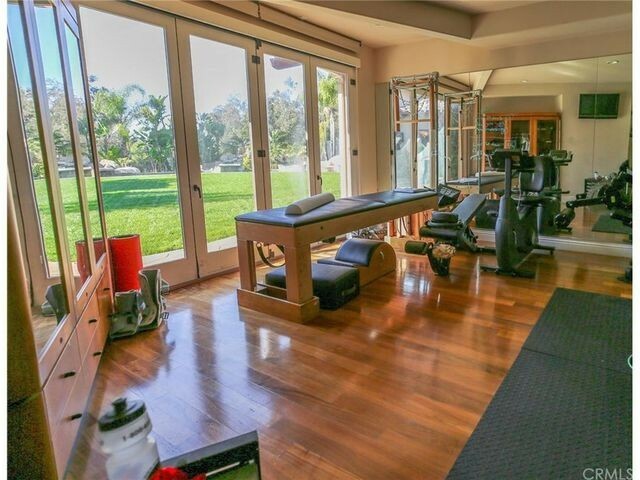 Retired San Diego Padres pitcher Trevor Hoffman will be extending his reputation as a closer, this time off the field. 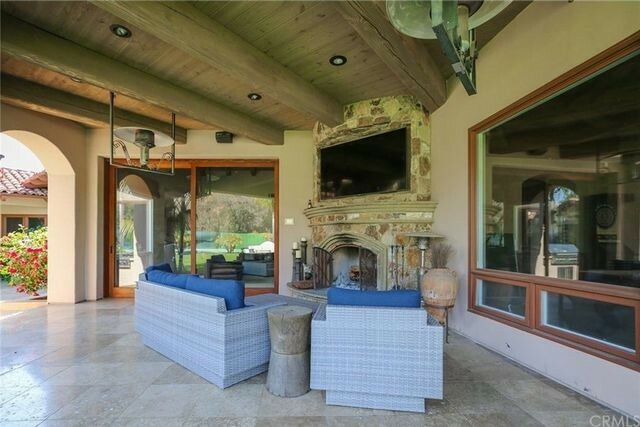 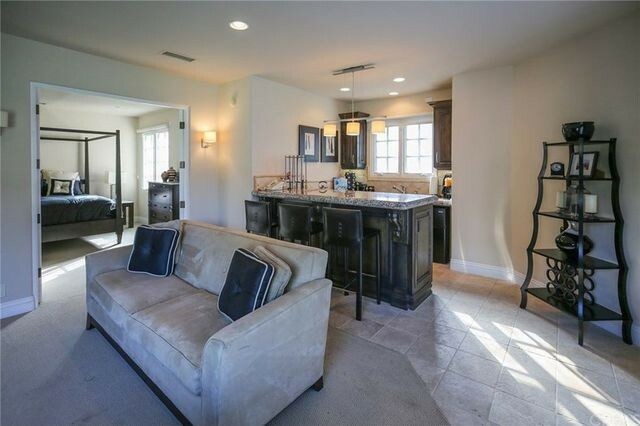 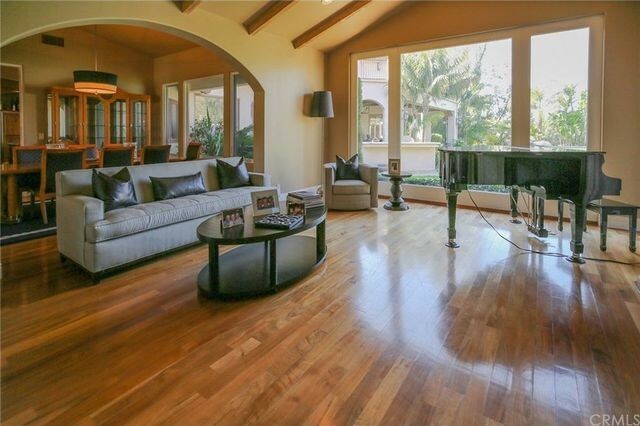 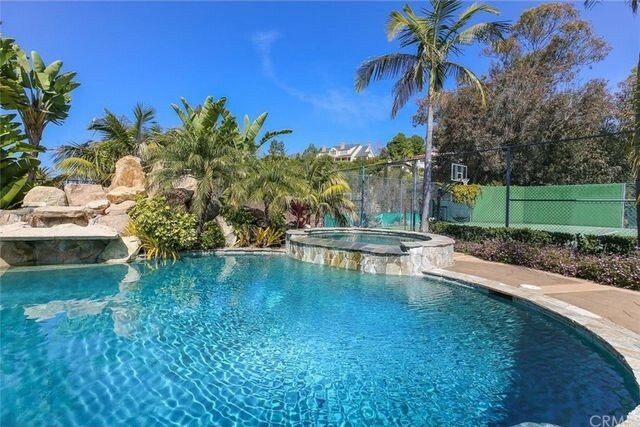 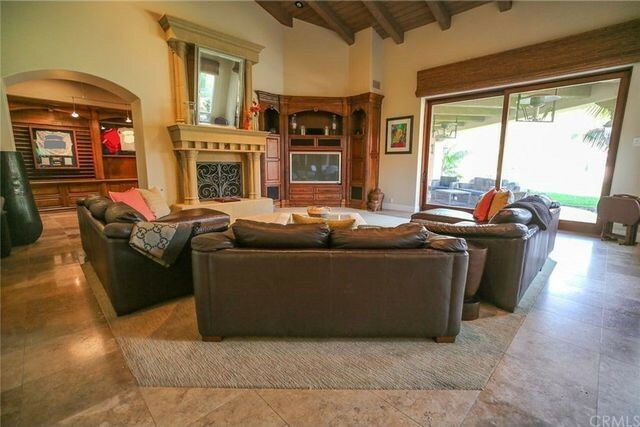 The beloved reliever’s acre-and-a-half spread in Rancho Santa Fe—listed for $3.75 million—has just gone into escrow. 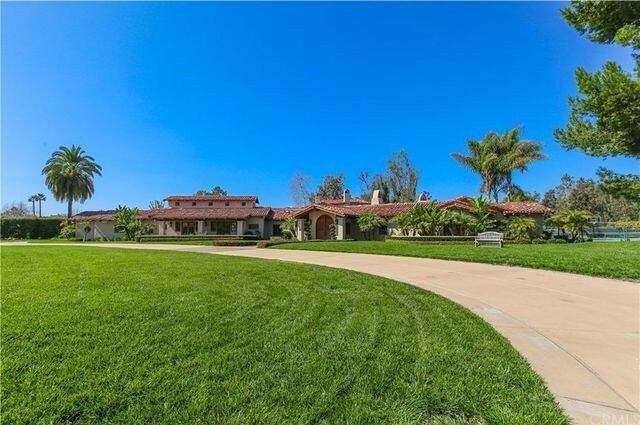 It’s likely he’ll be finding another property in the San Diego area once he tosses the keys to this 8,295-square-foot home to the new owner. 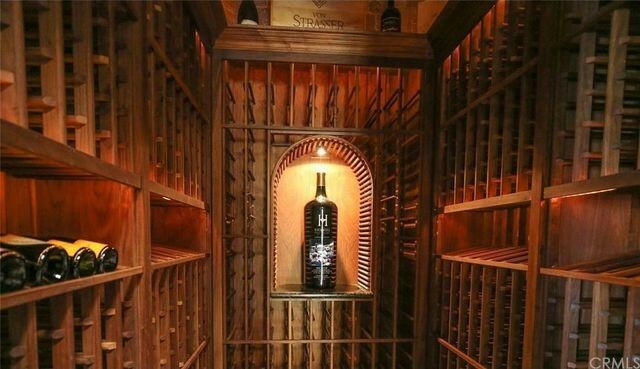 Hoffman and his family had plenty of room in this six-bedroom, seven-bathroom home, with luxury amenities like a luxe home gym, a custom wine cellar, a theater/media room, and a billiard-room with a built-in bar. 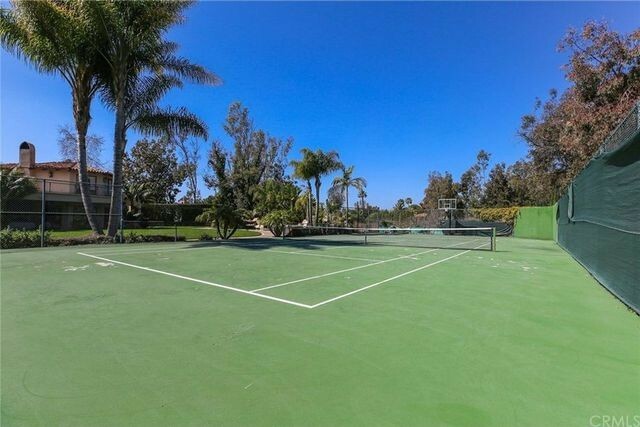 It’s the outdoor recreational facilities that truly make this home an MVP. 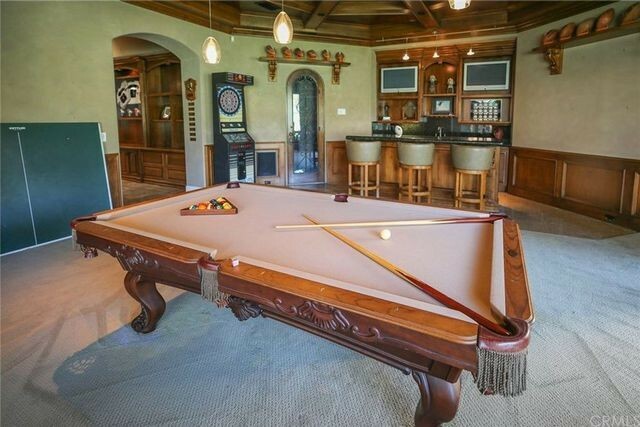 In addition to a fully equipped barbecue area, rolling green lawns, a pool with a rockslide and spa, fire pit, and tennis court, there’s a batting cage.